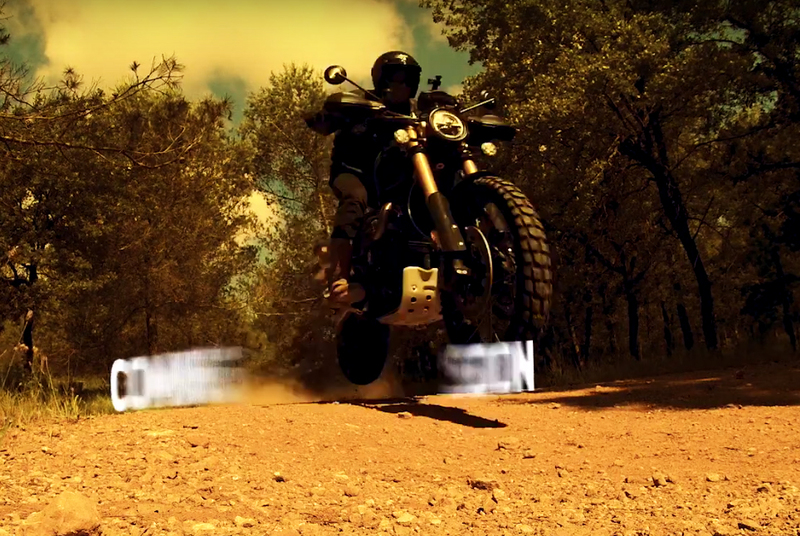 Triumph announced it will introduce a new Scrambler 1200 model on Oct. 24. We’ve previously published spy photos of the Scrambler 1200 undergoing testing, revealing long-travel suspension, twin front disc rotors and a 21-inch front wheel. We’ll know for certain on Oct. 24, when the 2019 Triumph Scrambler 1200 makes its debut. 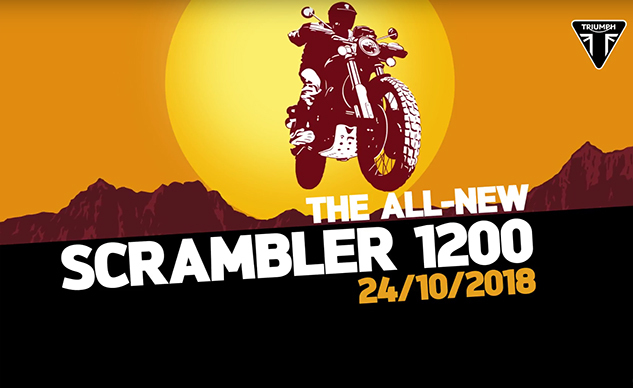 Interestingly, the launch date would put the Scrambler 1200 after Intermot and AIMEXPO, which means the first big motorcycle show that will show it will likely be EICMA in November.